Today I want to talk about: favourite fantasy book covers. 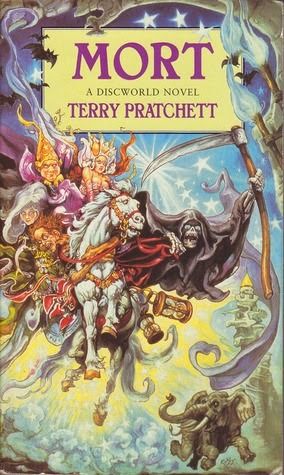 Mort (Discworld #4) by Terry Pratchett – I love the artwork of Josh Kirby, who does all the Discworld covers, and I think it really suits Pratchett’s work. The cover images always capture the essence of the book, whilst injecting that Pratchett-style humour. HarperCollins’ covers for The Lord of the Rings by J.R.R. Tolkien – the effect isn’t obvious looking at the image on screen, but these covers are just lovely. 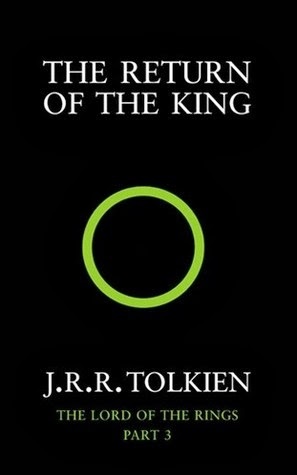 Within the ring on the front (yellow for Fellowship, red for Two Towers, green for Return) there are light grey patterns relevant to the specific story, as well as runes along the top and bottom edges of the books. It’s not just The Lord of the Rings that has these covers – most of Tolkien’s Middle-earth based works have similar editions. 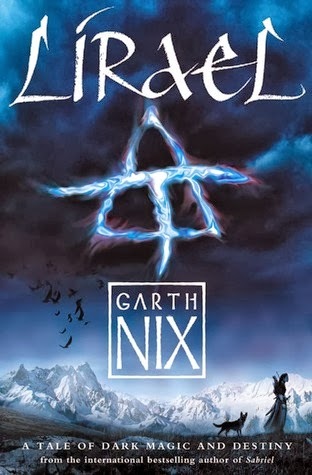 Lirael (Abhorsen #2) by Garth Nix – a darker cover than the first book, I think this captures the story very well: a lonely journey, through a dark landscape. The rune also has a pretty nice effect, as it’s raised from the rest of the cover. 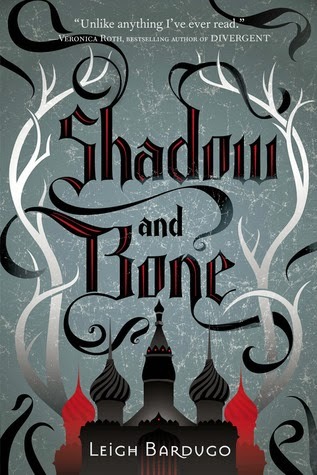 Shadow and Bone (The Grisha #1) by Leigh Bardugo – known as The Gathering Light here in the UK, our cover isn’t as nice as this US one. I really like the vector images and the colours used, plus the text intertwining with the horns/branches. 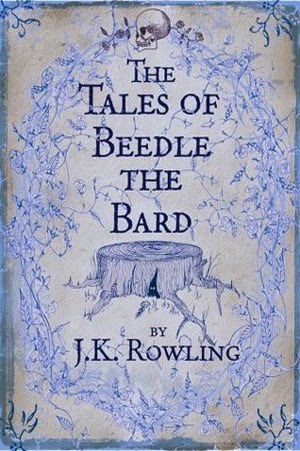 The Tales of Beedle the Bard by J.K. Rowling – a gorgeous cover because of the colours used and delicate illustrations, it also looks suitably aged and you could almost believe it is the same edition that Hermione herself has! 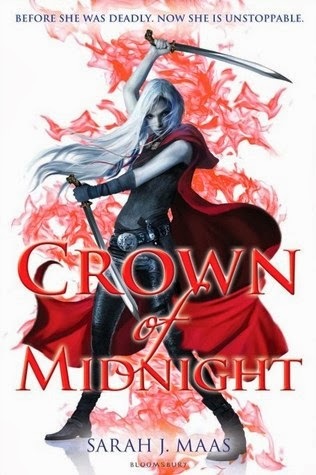 Crown of Midnight (Throne of Glass #2) by Sarah J. Maas – whilst Throne of Glass also has a beautiful cover, I love how Celaena is really herself on this one – she looks deadly. I like that it’s almost a greyscale image, but for the bits of red. What are your favourite fantasy covers? Share them with me and my readers in the comments below!